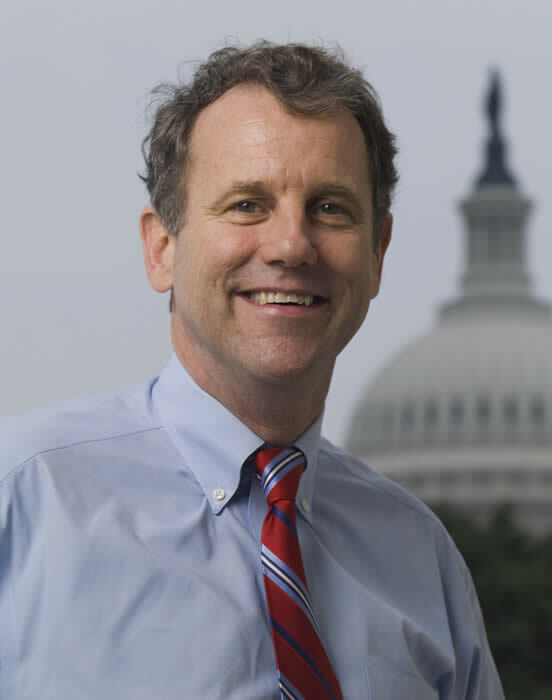 U.S. Sen. Sherrod Brown will deliver the keynote address at the fourth annual Ohio Land Bank Conference on Friday, Sept. 12, 2014 at The Westin Hotel in Columbus. The conference, a gathering of local, regional and national leaders on the topic of urban land use and revitalization, takes place Sept. 11-12 and is sponsored by Western Reserve Land Conservancy’s Thriving Communities Institute, which is working statewide to revitalize Ohio’s cities. The keynote speaker at last year’s conference was Ohio Attorney General Mike DeWine. 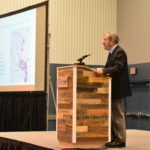 The conference is geared toward a wide range of participants, including representatives of community development groups, housing agencies, local governments and urban planning groups. It will feature speakers and panel discussions on a wide range of topics, including land bank strategies, community engagement, greening and reforestation projects and more. The idea is to share practices and findings in order to continue the progress already being made in Ohio’s communities. Since it was founded in 2011, Thriving Communities has helped form county land banks around the state – there are now twenty-two – and has helped secure more than $232 million in demolition funds for cities devastated by the foreclosure crisis. In addition, Thriving Communities conducts vacant property surveys on behalf of cities and recently kicked off an urban reforestation program in Cleveland.